LET YOUR PATIENTS KNOW YOU’RE AN EXPERT IN AESTHETIC SURGERY! 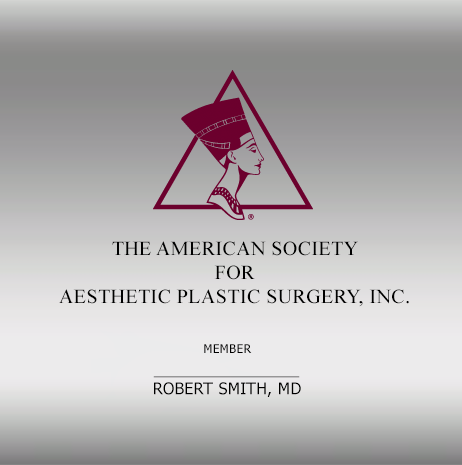 This exclusive Aesthetic Society membership plaque, personalized with your name, is an impressive credential for any waiting room, exam room, or private office. Silver-toned metal with satin finish. ASAPS logo photo-engraved in signature burgundy, with your name in black.